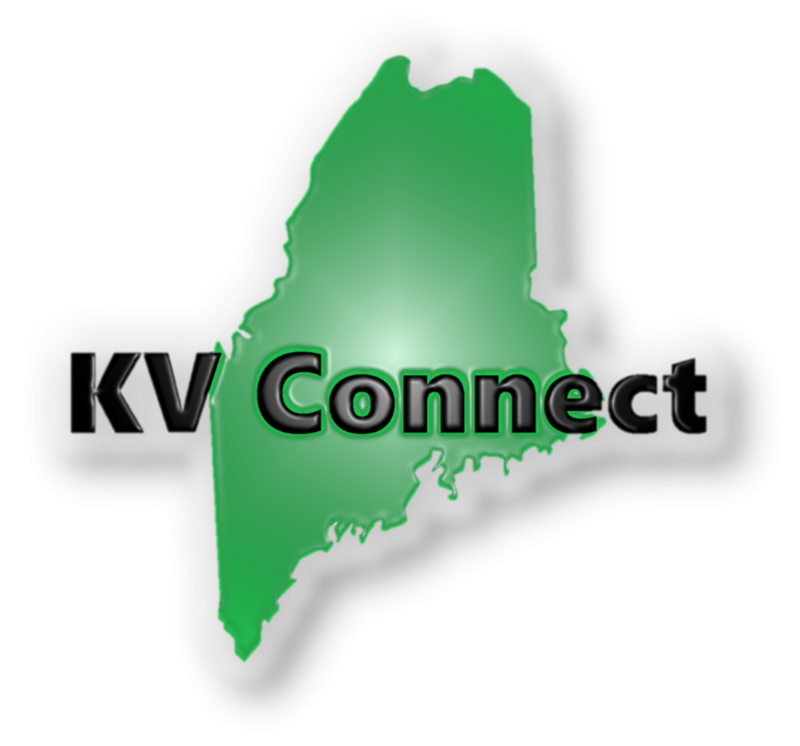 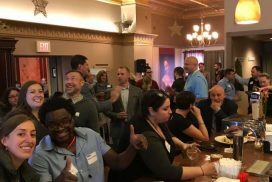 KV Connect is a networking group for professionals in the Greater Waterville area. 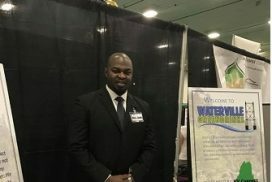 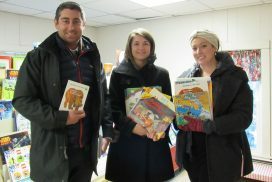 Our mission is to connect young people not only to each other but to the many resources our community has to offer. 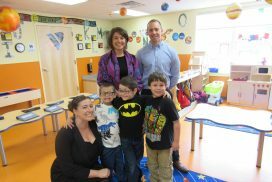 We seek to positively impact our community through economic, social, political, and community service initiatives.